Two fifths of UK respondents said they experienced price inflation from suppliers last year, and 44% have braced themselves for notable increases in 2019. 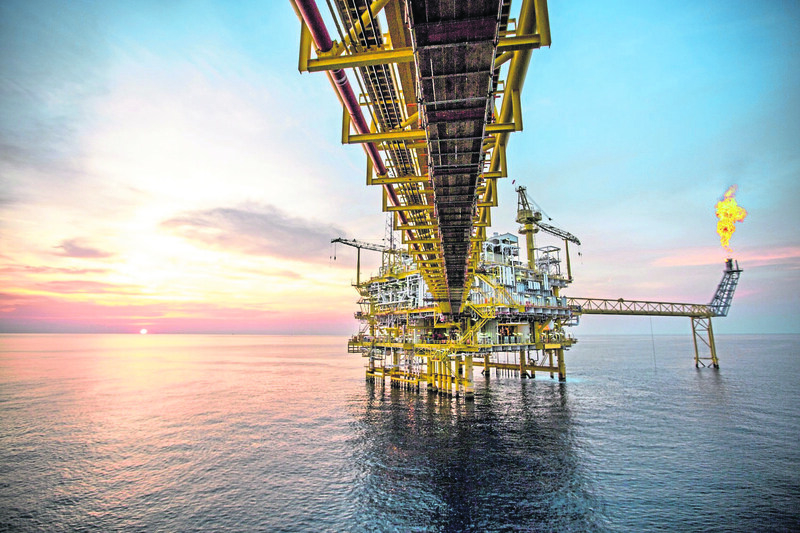 The resilience of North Sea industry’s recent cost cutting crusade faces an acid test in 2019, a new survey shows. After years of prices being squeezed by the exploration and production companies, some energy service firms are starting to push up rates, according to a poll from DNV GL – technical advisor to the oil industry. The findings are mostly positive from DNV GL’s ninth annual survey, answered by 791 senior industry professionals, about 10% of whom were UK-based. With optimism flowing back into the sector, North Sea oil companies appear ready to close the book on a string of tough years and loosen their purse strings. Seventy-one percent said they were confident about the UK oil industry’s prospects, compared to 61% in last year’s report, and 18% two years ago. More than two thirds (68%) intend to increase or maintain capital expenditure in 2019 – roughly in line with last year, but more than double 2017’s figure of 33%. Sixty-seven percent anticipate an increase in the number of large, capital-intensive projects being sanctioned. The proportion of those expecting operating expenditure to go up or remain flat in 2019 increased to 72%, from 65% in the 2018 outlook. Recruitment is back on the agenda after four years of redundancies. Nearly half (48%) think their organisations will take on more staff in 2019, compared to 28% a year ago. But 39% warned skills shortages and an ageing workforce would be a barrier to growth. Meanwhile, the drive to reduce energy sector carbon emissions is gaining momentum. Nearly two fifths said they would focus on adapting to a less carbon-intensive energy mix in 2019. One-third said they were looking to increase investment in renewable energy this year. Ross Dornan, Oil and Gas UK’s market intelligence manager, said: “This report builds on our analysis showing the positive future ahead if we continue to strive towards Vision 2035. OGUK will add more detail on the many exciting future opportunities for our industry in our flagship Business Outlook Report to be published in March this year. “We cannot afford to return to a position of cost escalation and instability seen previously. Through Oil & Gas UK’s Efficiency Task Force, industry is focused on driving further efficiency improvements, without which the basin will become less competitive. “We have already seen the sector delivering improved performance, securing more project approvals in 2018 than in the last three years combined. Our challenge is to build on our successes to generate increased exploration activity.